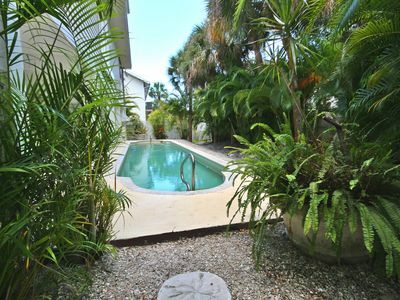 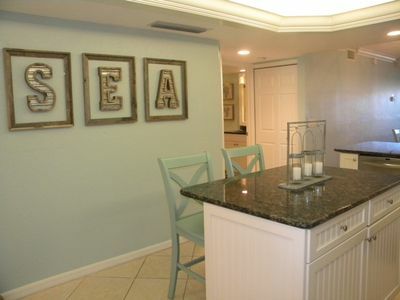 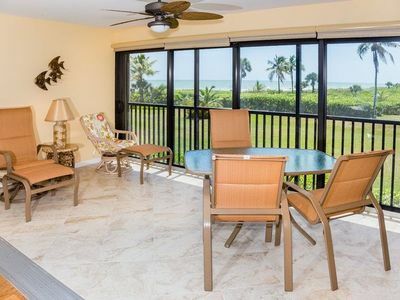 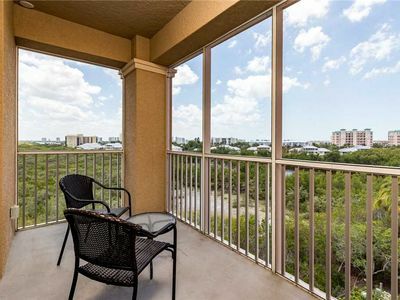 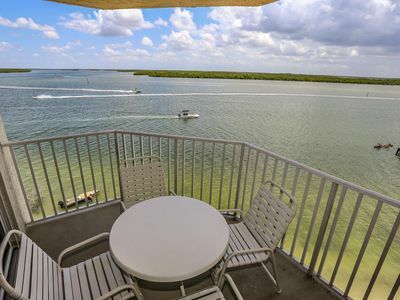 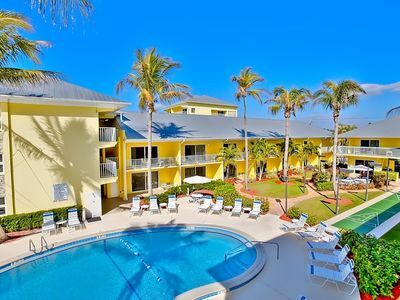 Location, Location, one of the closest condos to the beach Sanibel has to offer. 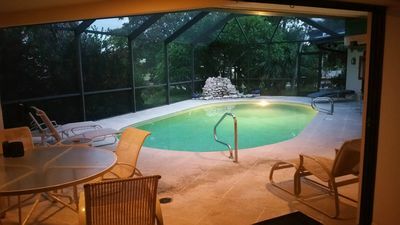 Last minute specials are sometimes available. 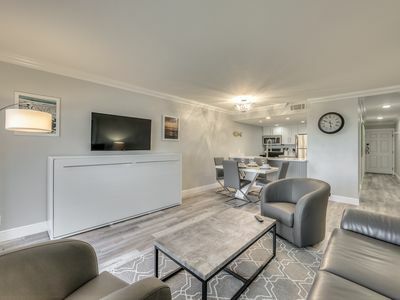 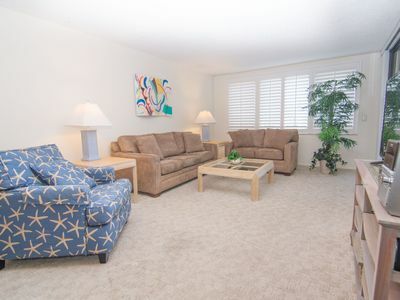 Read our reviews to learn more about why guests just love this condo. 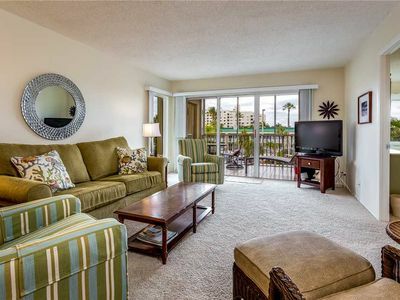 Inquire today for a week you'll never forget. 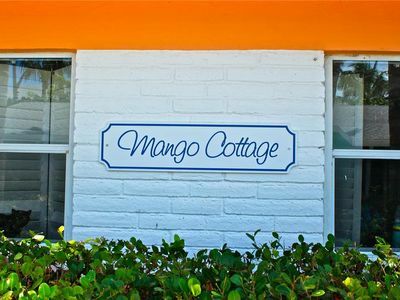 Keywords: Direct beach front. 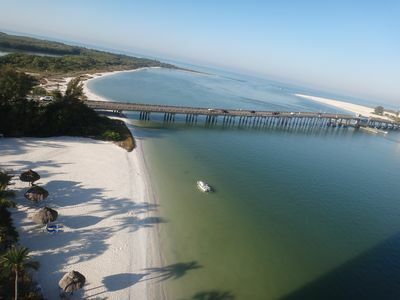 One of the closest to the sand Sanibel has to offer. 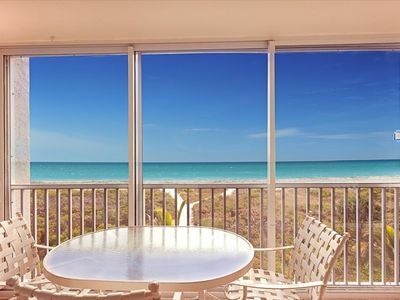 Views down the beach for miles. 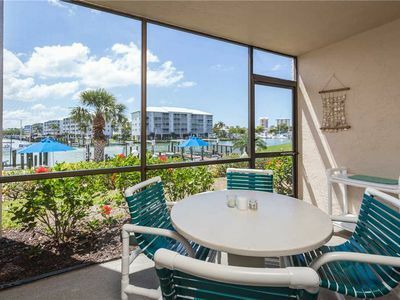 You can be soothed to sleep with the sound of gentle waves lapping on the beach. 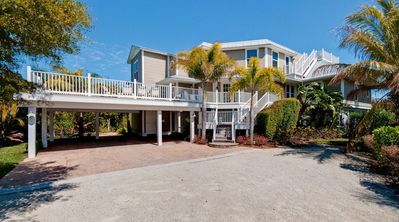 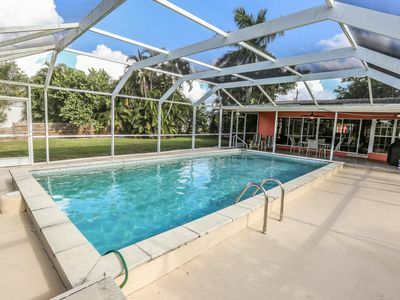 The Silver C's 3BR/4BA Shell Harbor Canal View Home with a pool! 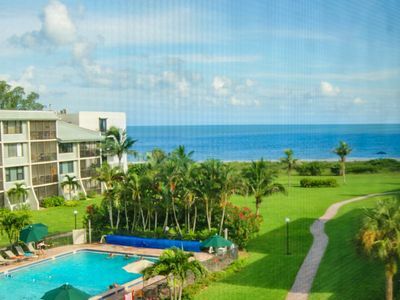 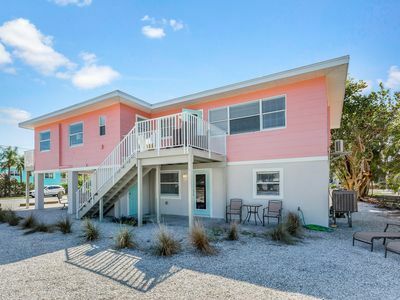 JUST LISTED - BEACH FRONT UNIT completely renovated! 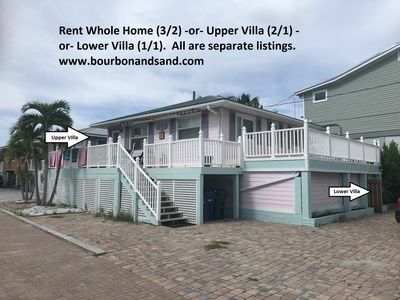 Includes golf cart! 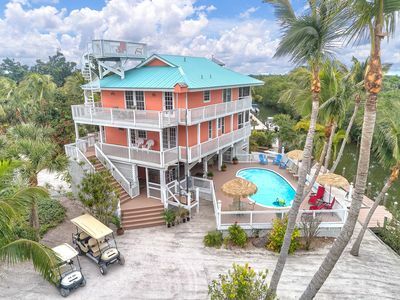 Rum Cove - Pool - 2 Golf Carts - 2 Slips - Airstrip Priv. 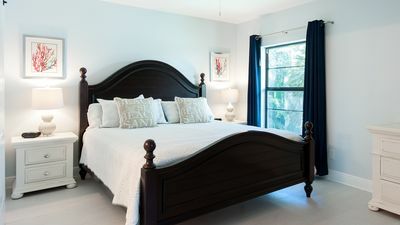 -sleeps 10 in beds!